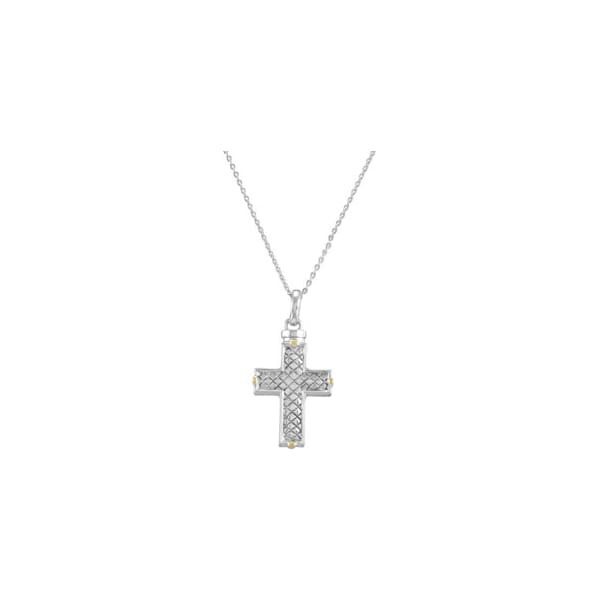 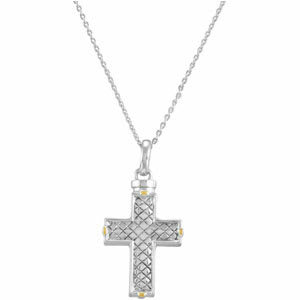 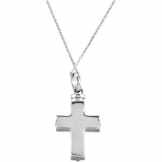 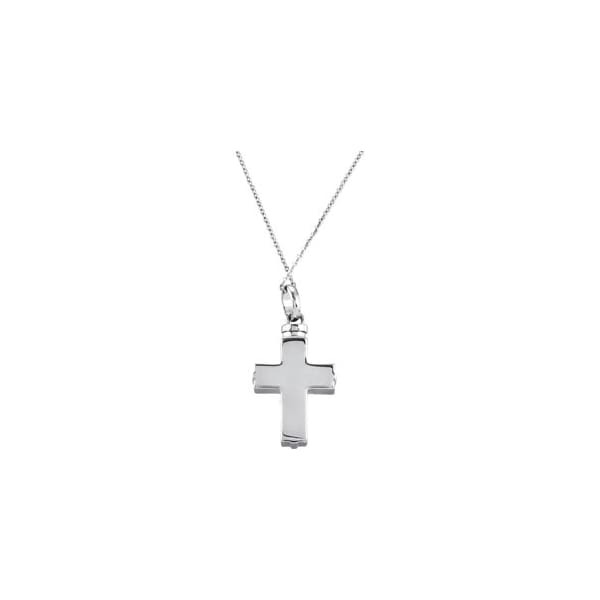 This lovely sterling silver checkerboard style cross is designed by Deborah J. Birdoes. 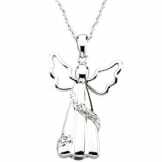 Carry a remembrance of your loved one with you always. 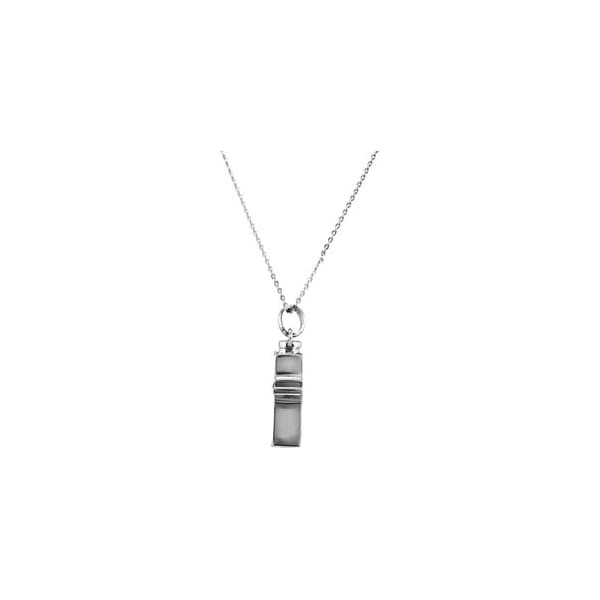 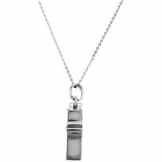 • Pendant is a vessel that can hold a precious memento or is designed to hold ashes. 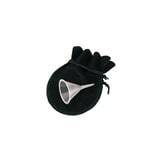 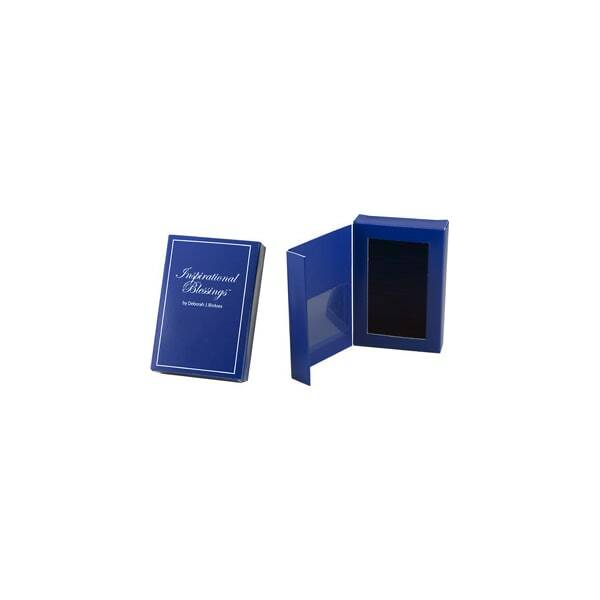 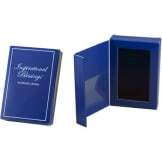 This item comes with an 18" chain, black pouch, funnel, gift box, and a card with inspiration and verse from scripture.